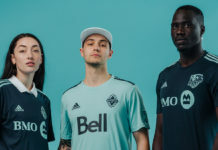 With the 2019 season opener just weeks away, MLS debuted its new “Our Soccer” campaign, featuring musicians TOKiMONSTA and Prince Royce. The two artists discuss how they became fans of the game, and how MLS encapsulates both sport and culture equally. 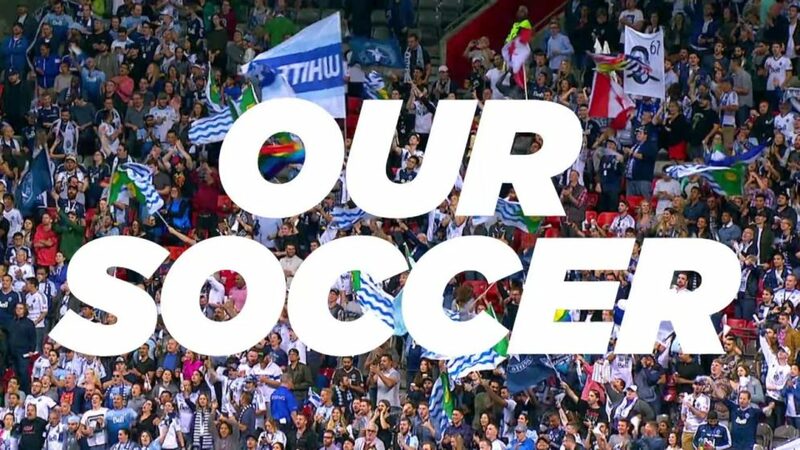 Major League Soccer is back with more installments of its “Our Soccer” campaign to get fans excited for the 2019 season. The series taps popular musicians to help tell the people’s story of the beautiful game. The two newest editions enlist electronic goddess TOKiMONSTA repping LAFC and Latin pop royalty Prince Royce showing love to new addition Inter Miami CF. Last season, 2 Chainz and Miguel were featured to declare their love for Atlanta United and LA Galaxy, respectively. The latest national spot, dubbed “Our Sound,” shows TOKiMONSTA and Prince Royce watching a match in a cozy living room with some friends. It also includes cut scenes depicting the way the game is played and celebrated around the country as fans cheer on their teams or kick a ball around in an empty lot. Then, each artist gives a glimpse of why soccer means so much to them. Prince Royce shares how growing up in New York then moving to Miami helped him appreciate diversity. 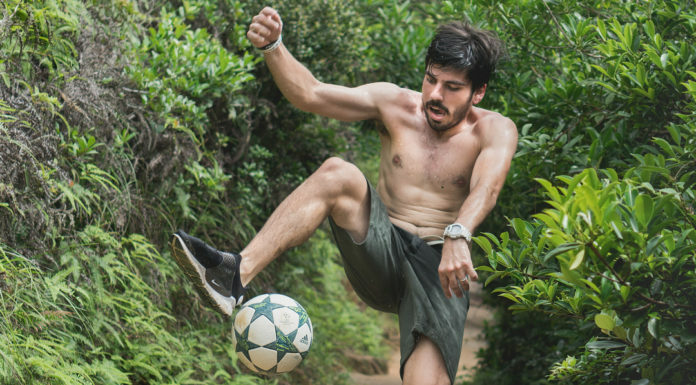 He explains how both music and soccer are great ways to celebrate different languages and customs, which create the foundation of the vibrant city. “Having a team, that’s going to bring more to Miami, more excitement, more things to do,” he says. Because between South Beach, Wynwood and the Miami Hurricanes, there really isn’t anything to do in the 305. A Miami MLS team has been more than five years in the making as David Beckham had quite the battle to establish the team. Inter Miami FC unveiled its logo and official name in September 2018 and two months later, voters approved for the city and Beckham to negotiate a contract for the stadium. 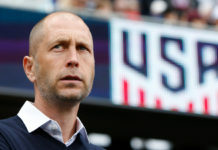 Inter Miami FC is expected to start MLS play in 2020. 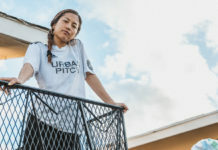 Unlike Prince Royce, TOKiMONSTA was born in the city of her favorite MLS club, and she explains why being a rare person originally from Los Angeles (rather than moving to the city to try and make it big) gives her unique insight into the importance of LAFC. In LAFC’s debut season last year, they scored a record 57 points, the most ever for an MLS expansion team. However, the club will look to avenge its first-round exit in the playoffs for 2019. The MLS season kicks off March 2. Keep an eye out for the MLS “Our Soccer” commercials on ESPN, FOX Sports, and Univision on a television or computer screen near you.